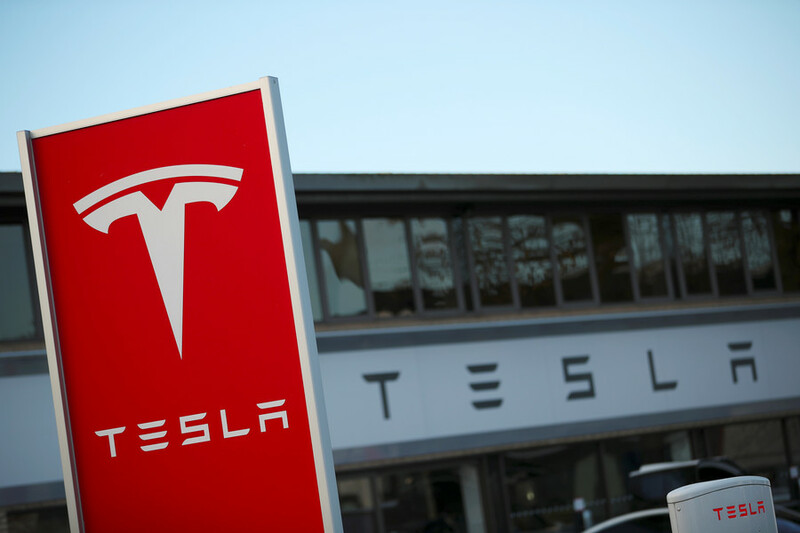 It is unclear whether Musk’s jokes spooked off investors, or if they are just worried about Tesla’s poor performance last month – but the company’s shares dropped over 7 percent on Monday to $245 per share. 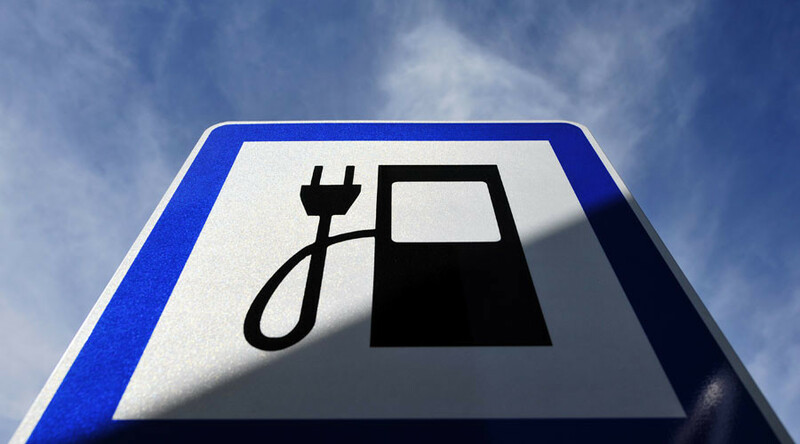 Last week, Moody’s Investors Service downgraded Tesla stock over concerns about Model S production. 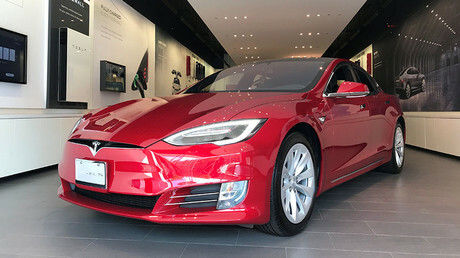 Tesla also recalled 123,000 Model S vehicles due to problems with the power-steering component, saying it saw “excessive corrosion” in the power-steering bolts of the affected cars. 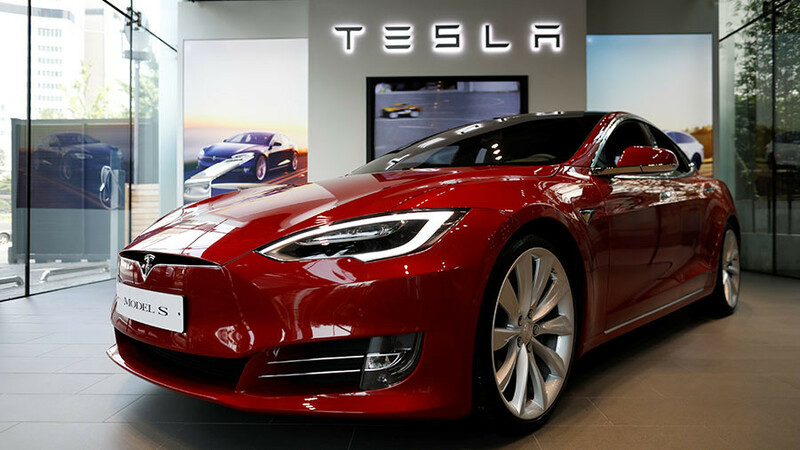 To add to the company's problems, Tesla admitted that the car involved in a fatal crash in California last week was operating on Autopilot mode. The company claims the driver's hands were not detected on the wheel for six seconds prior to the collision, despite warnings from the system. 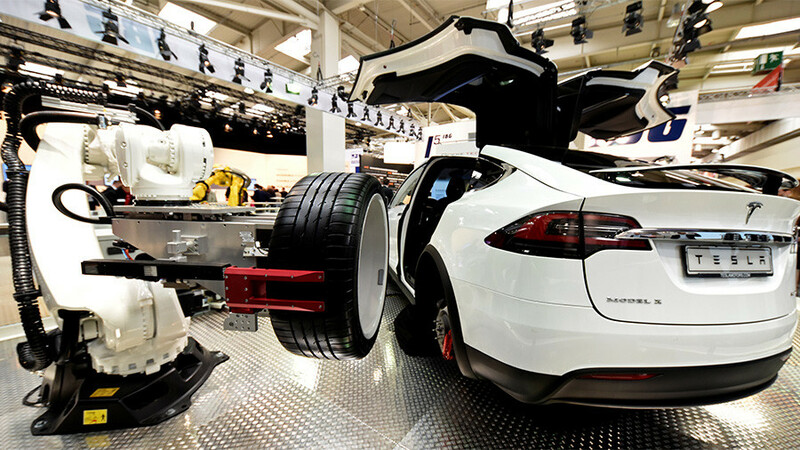 Tesla and Uber are major rivals in the development of driverless cars. 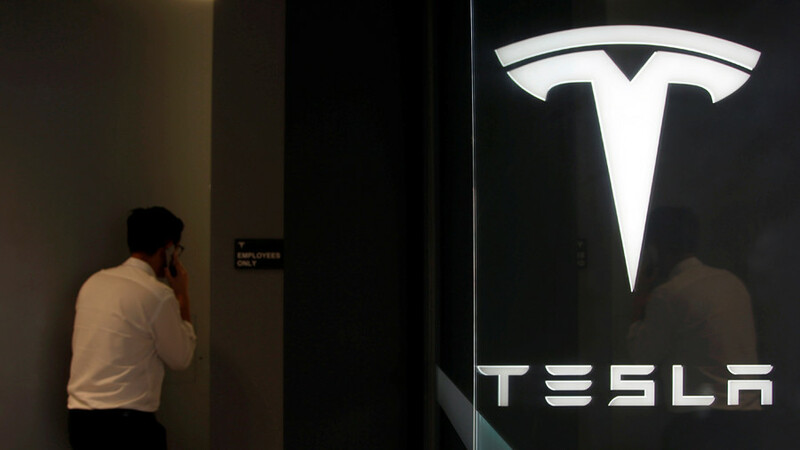 Despite the recent drawbacks, Tesla’s market capitalization is still $45 billion, higher than traditional automakers. Investors are beginning to question whether a company that hasn't managed to turn a profit in its 15 years of existence is overpriced. 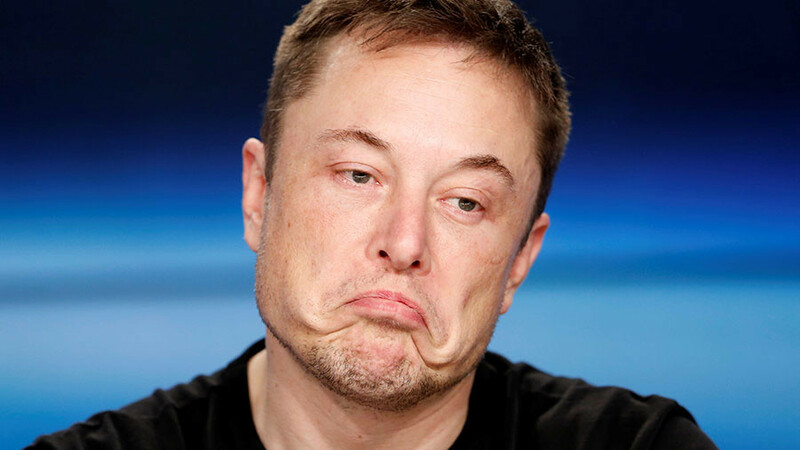 “As a reality check, Tesla is worth twice as much as Ford [estimate of the enterprise value of both companies], yet Ford made six million cars last year at a $7.6 billion profit, while Tesla made 100,000 cars at a $2 billion loss,” Vilas Capital Management head John Thompson told Market Watch last week. According to him, Tesla is months away from collapse.